A popular carol is given a wonderful makeover in this anthem of distinction. 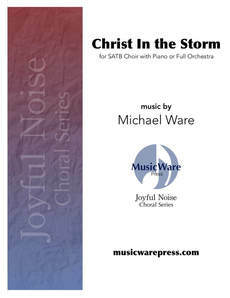 Taking “Joy to the World” as its foundational thought, this holiday composition ventures into a wonderland of beautiful lush harmonies and scintillating piano figurations. The closeness of the harmonic vocabulary lends a singular quality to the chorus as the choir gets to divide into luxurious stacks of sonic delight. Truly special!